Many of us are really beginning to question the rational of reaching for a bottle for every ache, pain, or physical problem. That’s why recipes like Feverfew Tincture for migraines and Hyssop Tea for coughs and colds are becoming increasingly popular. Herbs are becoming very common remedies for common ailments. If internal herbalism is new to you, you might be wondering what to do with that marigold plant a friend said would help with indigestion. Do you take it as an herbal tea? Maybe a tincture? 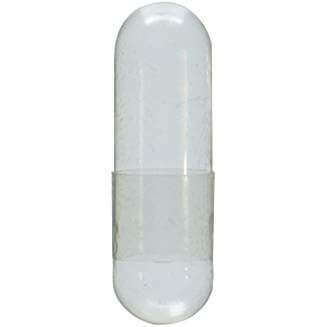 Perhaps your suppose to stuff it into a capsule to swallow. Lets talk about what each preparation is and how I decide what to use. Teas are best suited to herbs that taste good. You prepare them in the way you would prepare an ordinary cup of tea. If you’re creating your own blend, you can purchase a tea infuser. I often pre-mix my herbs and use my snap ball infuser. 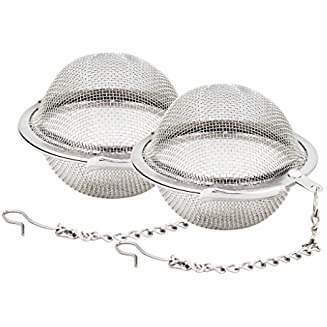 Make sure if you are using an infuser instead of a tea bag that you use cut herbs and not powders. Powders leave a weird goo at the bottom of your cup and no one wants that. SchneiderPeeps has some great tips on making successful tea. Tinctures are basically concentrated teas. You steep the herbs in alcohol (usually cheap vodka) or you can make it child/pet safe using vegetable glycerin or apple cider vinegar. 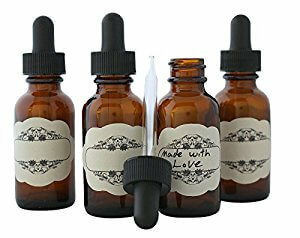 Tinctures are great make-ahead preparations. You can store them in amber bottles and have them on hand when you need them. Capsules are a great option for MYO supplements, but they can be used for acute therapies as well. I’ve made a few to have on hand when I’m out and about and I get a migraine. There’s an art to making herbal capsules, but there are several ways to go about it. 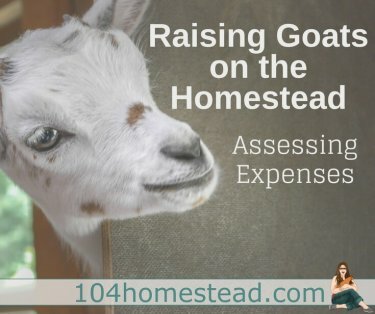 Joybilee Farm shows you how to create your own homestead pharmacy using capsules. What I’m I trying to do? The first thing I do is assess the situation and think through a course of action. If you’re dealing with constipation, you need the remedy to hydrate the body and help stimulate the bowels. 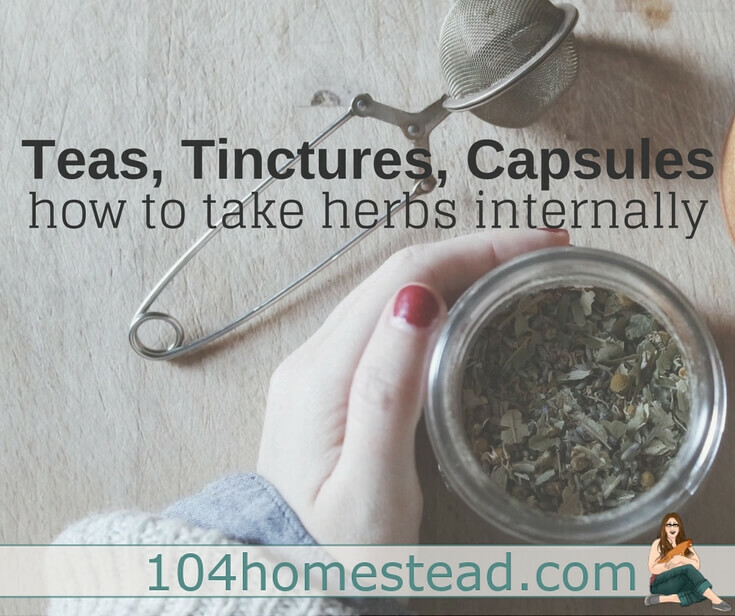 Tinctures and dry herbs in a capsule don’t hydrate the body. An herbal tea is probably the best bet. You can throw together some elderberry syrup in the spring or summer and have it on hand during the cold and flu season. If you’re already sick and you don’t have your bottle of fire cider ready to go, you’re out of luck. Often when you need an herbal remedy, you need it ASAP. 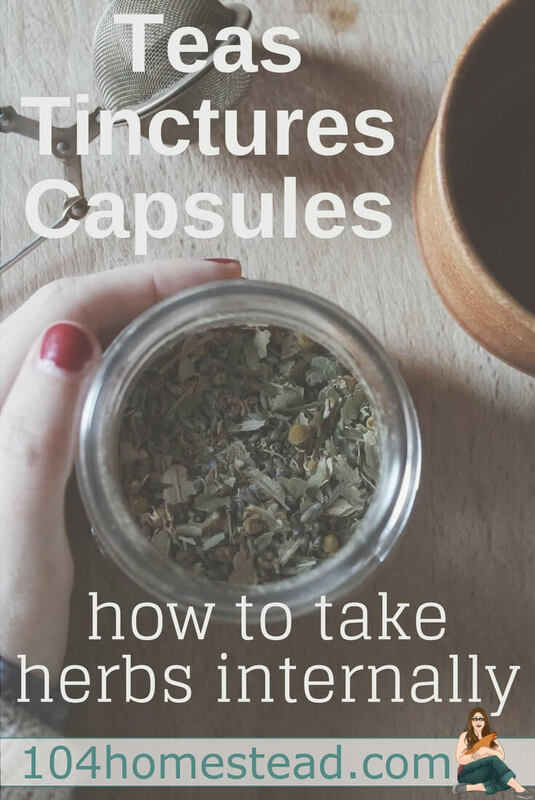 You may have to throw together some echinacea and thyme herbal capsules. Frugally Sustainable has a great recipe for homemade cold care capsules. How does the herb taste? I like to think I don’t let taste bother me. More often than not, any herb tastes better than cough syrup. If I could survive a childhood of Robitussin there is nothing I can’t deal with. The same can not be said for the rest of my family… especially my children. Capsules might mask the taste, but the kids have trouble getting them down. A tincture can be hidden in a cup of grape juice or diluted in water. can you make a tincture or tea w/ capsules? i have some now foods graviola and i realize it has fillers in it….it works well but the problem is that it requires tons fo water to absorb fully and very light eating, basically i have to almost fast everyday for it to be absorbed because it seems to get stuck in my tissues, i feel it tingling in my arms and legs. when its fully absorbed i dont feel that. i cant fast all the time, im pretty skinny now because of an illness and strict diet…..so what im asking is, can i make my own tincture from those capsules or should i get the herbal tincture for fast delivery that hopefully wont get “stuck” and not absorb? Goats, ducks, and chickens are not allowed at our apartment building. No gardening or food growing is allowed on the lawn either. So as much as we would like to in our one bedroom senior apartment building, we can’t live like you do on 1/4 acre. Lucky you!